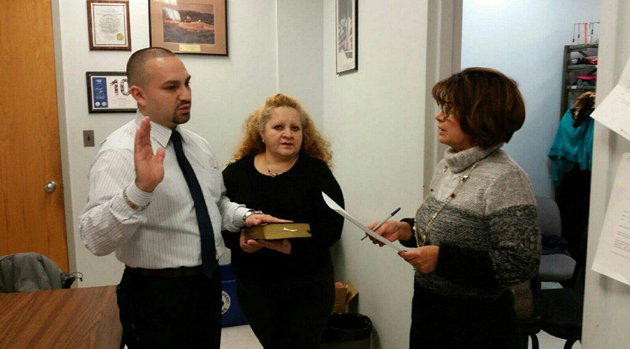 NJASCS Education Foundation President, Mr. Haderson Rivera was recently appointed to the City of Passaic Planning Board. Mr. Rivera is also a parent of Haderson at BASCS Middle and Zachary at BASCS Elementary. Congratulations Mr. Rivera! !